Home People Jablite sets out to achieve new heights in 2019! 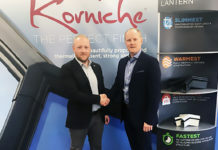 Jablite’s latest addition to the roofing team is Leon Horobin, who proved himself by achieving increased turnover and, growing his customer-base, in his seven years at Sika-Trocal. 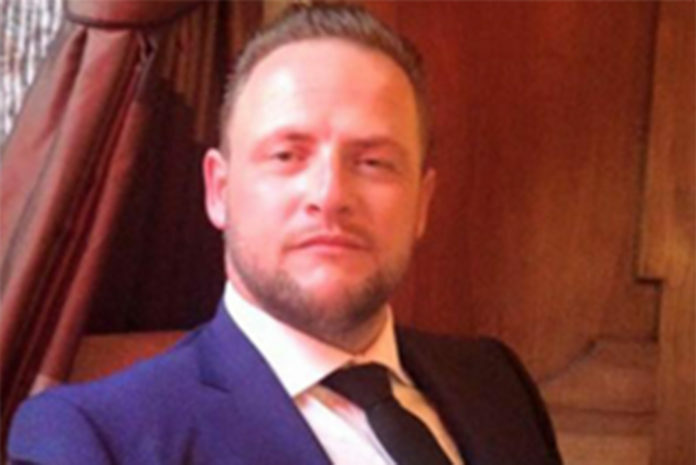 “I am really pleased that Leon has joined us,” said Scott Hodgetts, Jablite’s UK roofing manager. 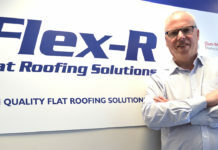 “It is an exciting time for our roofing team and I know that Leon will make a significant contribution. 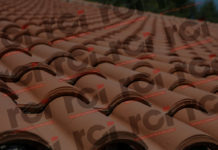 Jablite’s Roofing team is said to have ended last year on a high and, under Scott’s leadership, the intention is to take Jablite roofing to ‘new heights’. 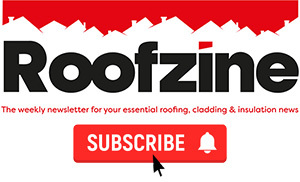 Managing director, Richard Lee, commented: “It has been a real pleasure to watch Scott develop the roofing team. He has a clear strategy that he is working to deliver, and I am certain he will be extremely successful. “I’d like to welcome Leon to the Jablite team and I look forward to hearing about his future successes,” concluded Richard.